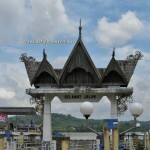 Location : Kecamatan Tenggarong, Kabupaten Kutai Kartanegara, Kalimantan Timur, Indonesia. 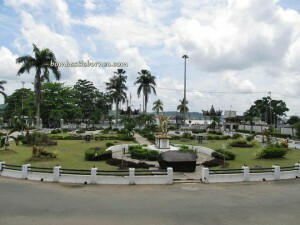 Tenggarong, a beautiful town about 30km away from Samarinda. 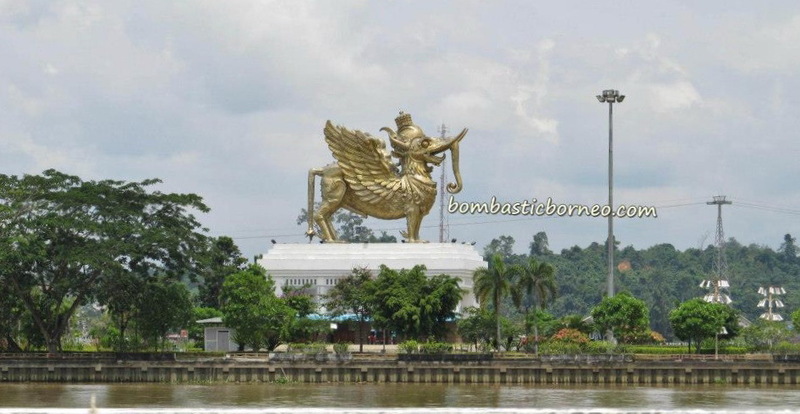 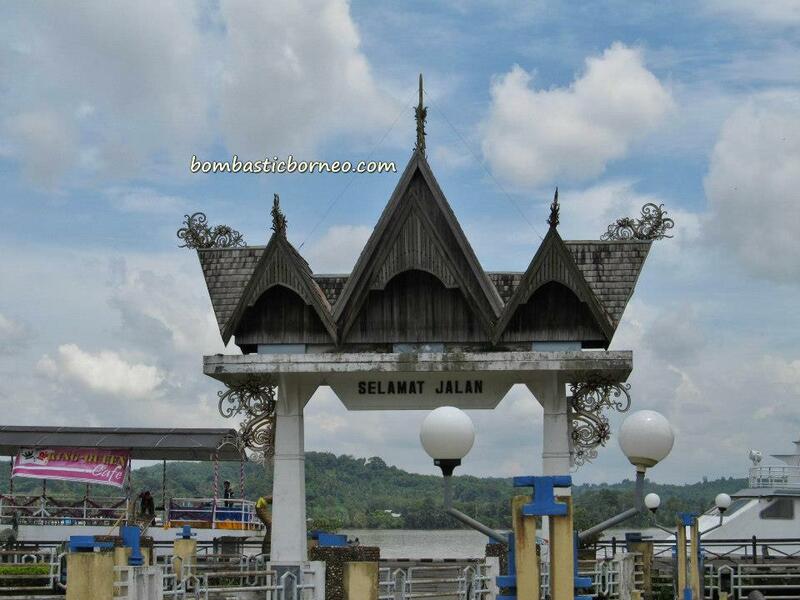 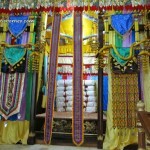 It is the capital of Kutai Kartanegara Regency of East Kalimantan Province, Indonesia. 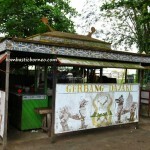 The former Kutai Kartanegara Sultanate’s capital was likewise located in Tenggarong. 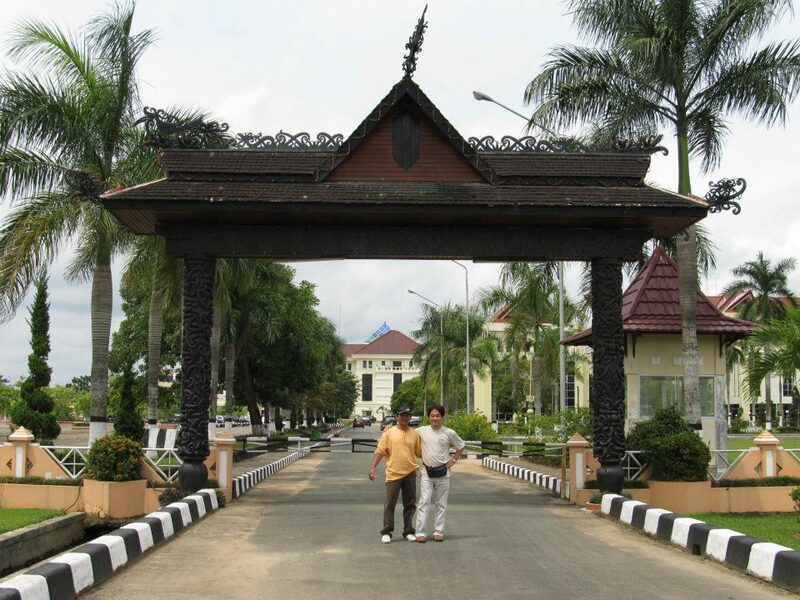 Historically, the then capital was called Tepian Pandan. 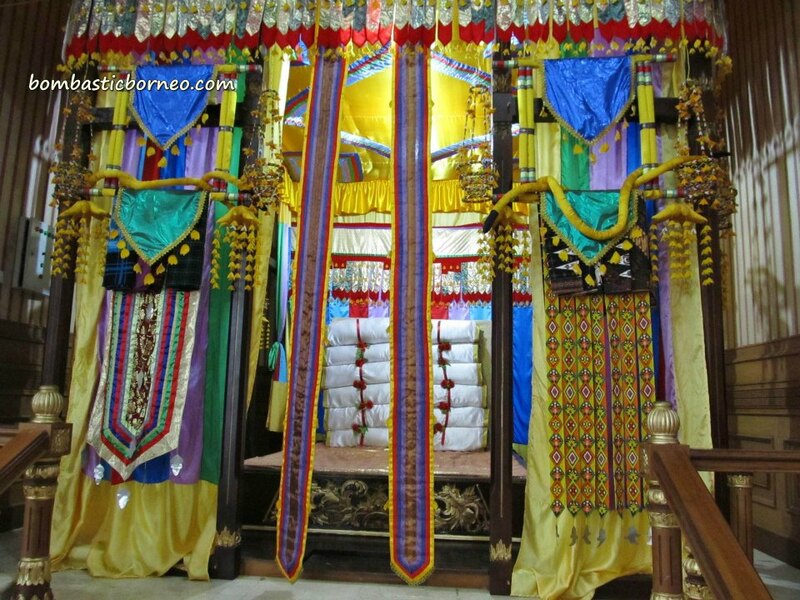 At some point, the Kutai Kartanegara Sultan, Aji Muhammad Muslihuddin, changed the name from Tepian Pandan to Tangga Arung (literally house of king). 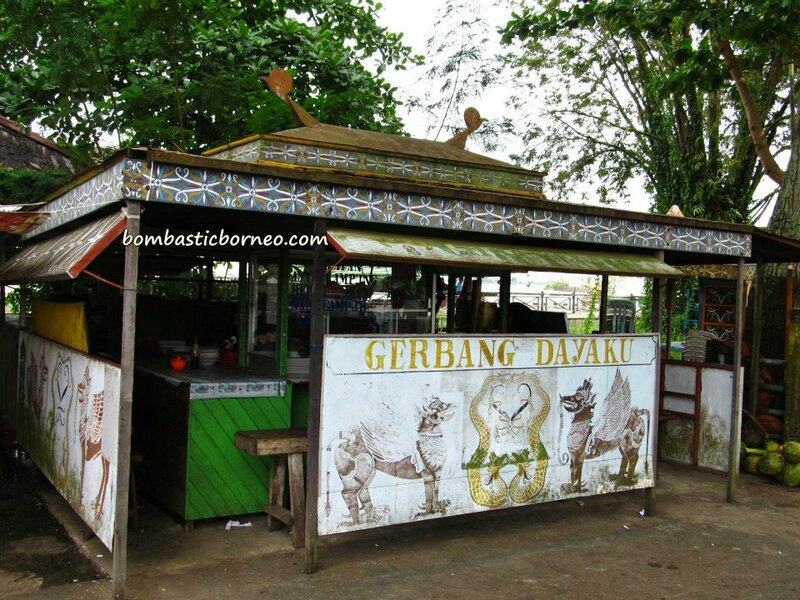 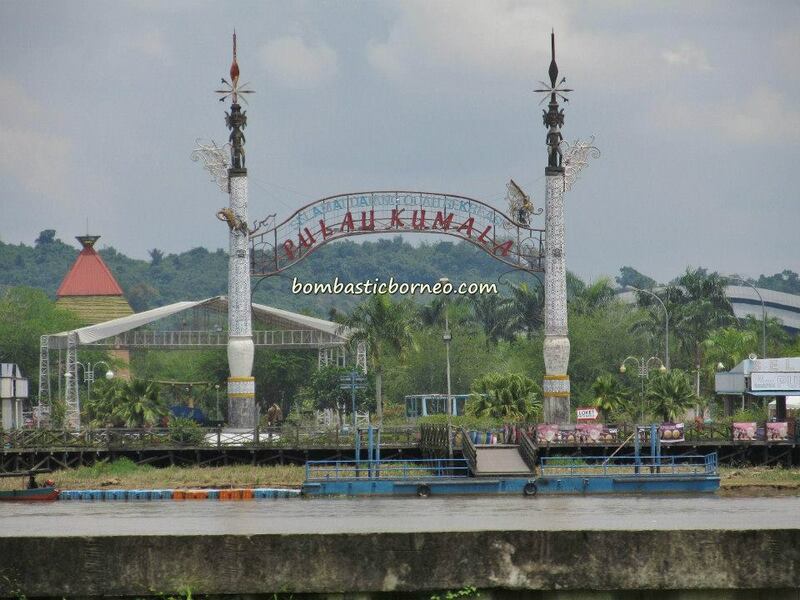 Somewhere down the road the people of Kutai shortened this name by combining the two words Tangga Arung to Tenggarong. 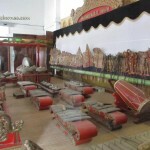 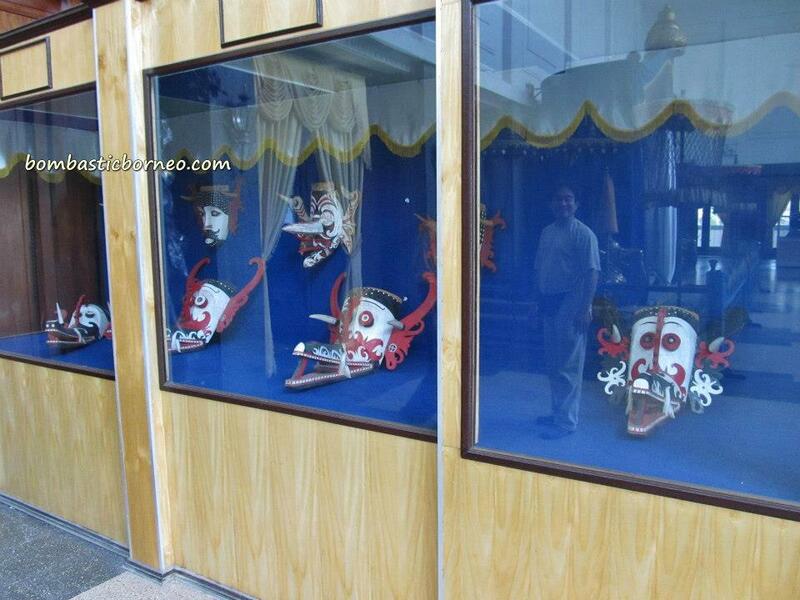 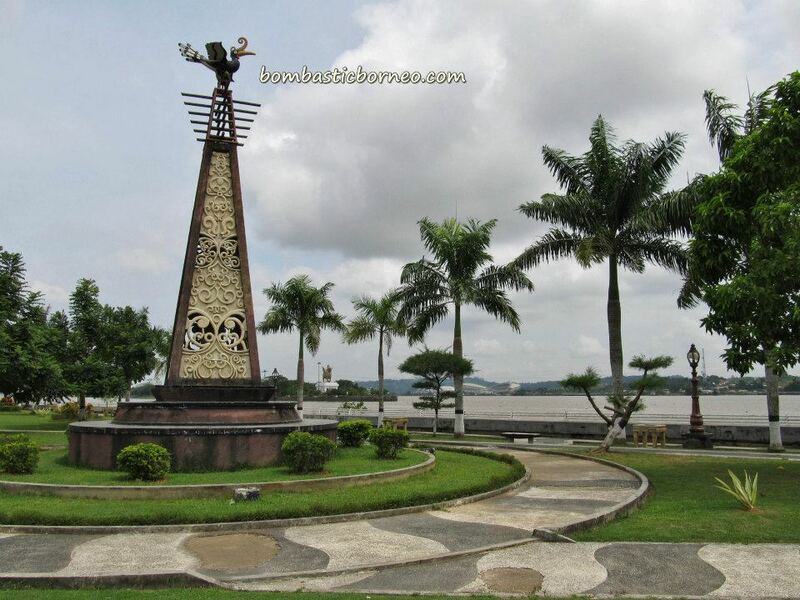 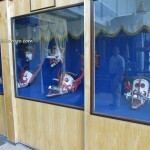 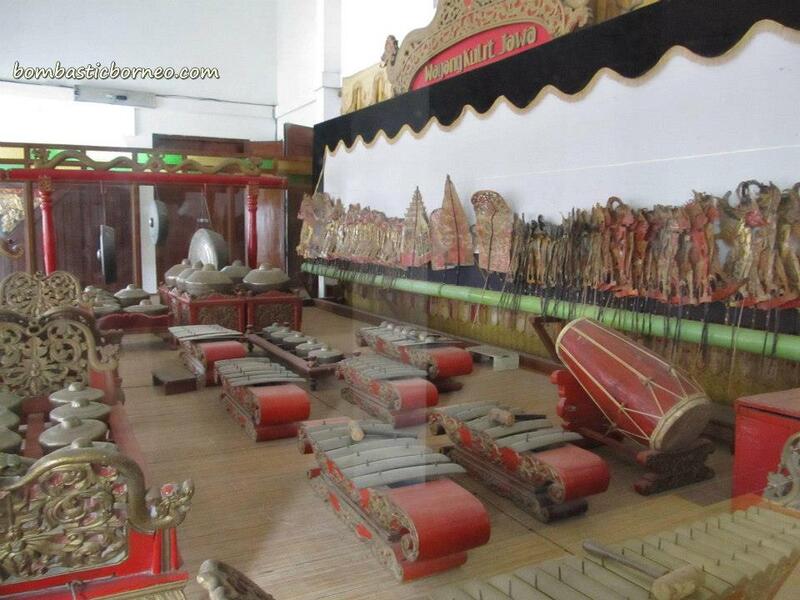 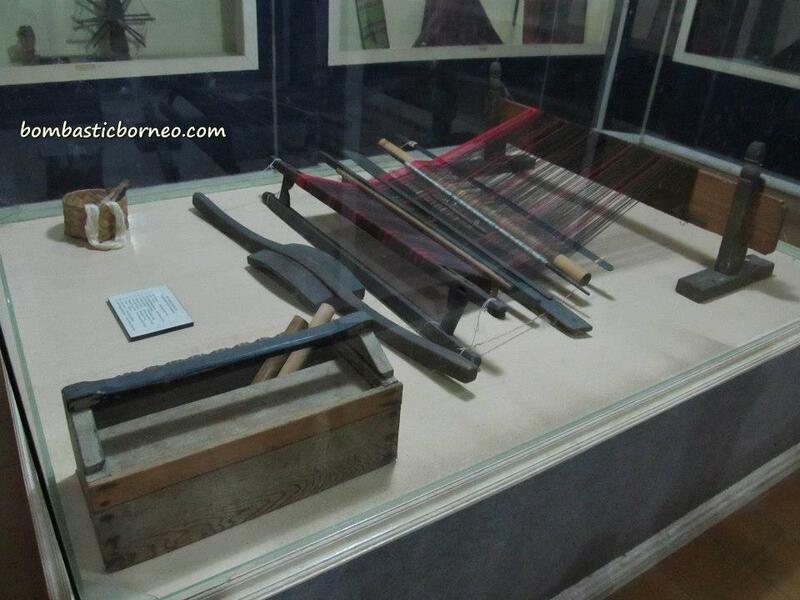 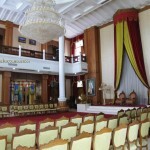 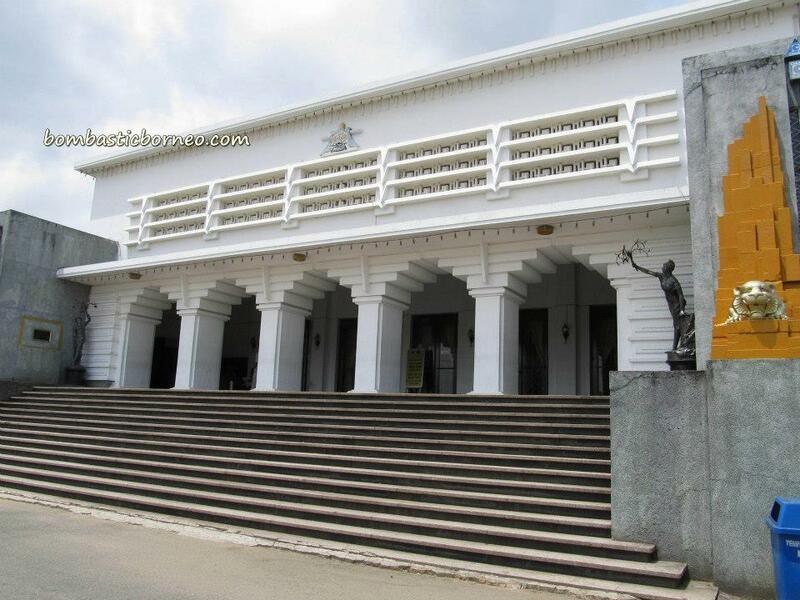 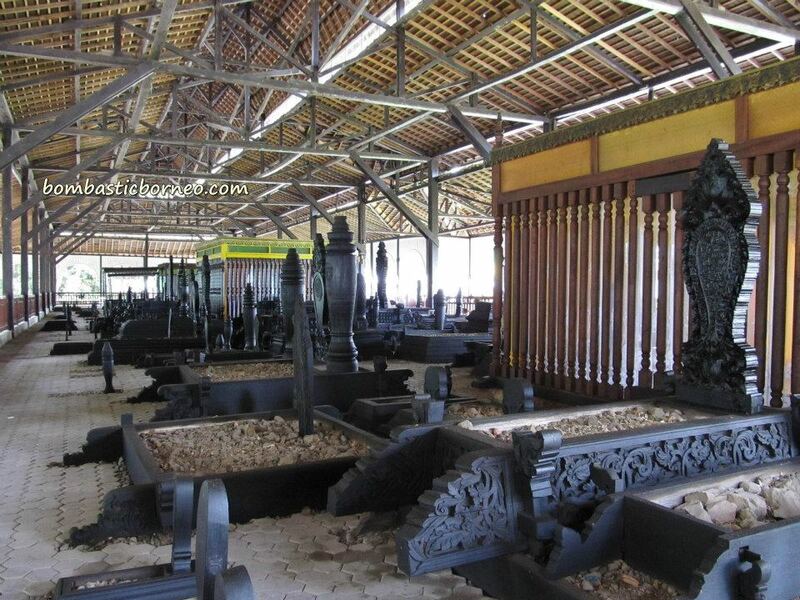 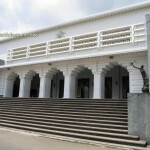 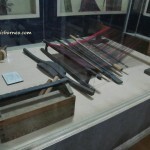 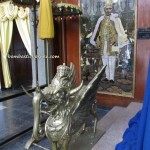 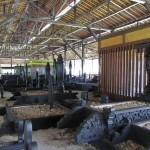 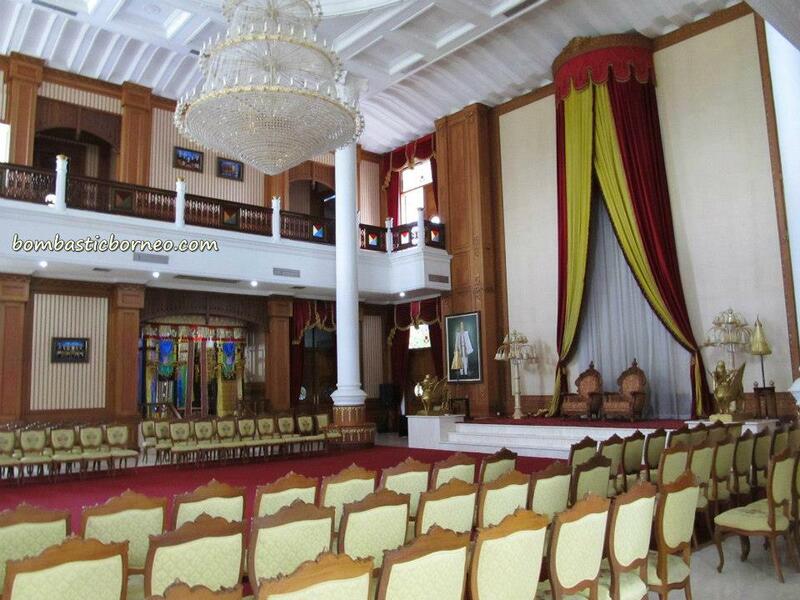 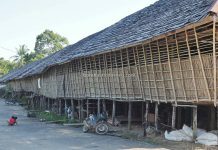 Museum Mulawarman– has a collection of artifacts from the past Royal Kutai Kartanegara. 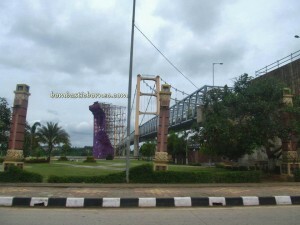 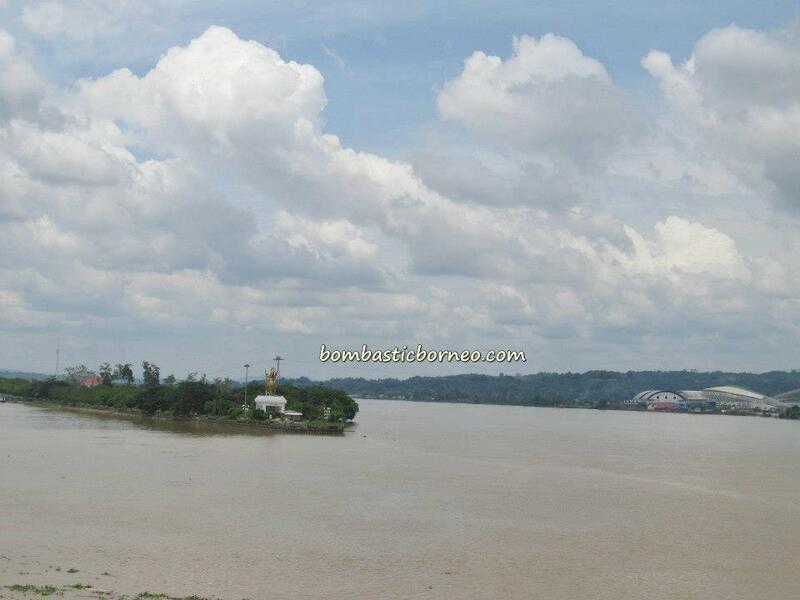 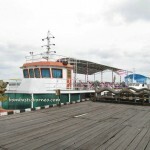 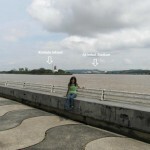 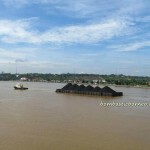 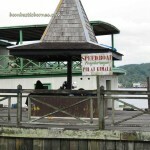 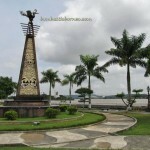 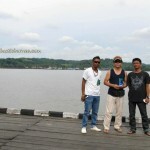 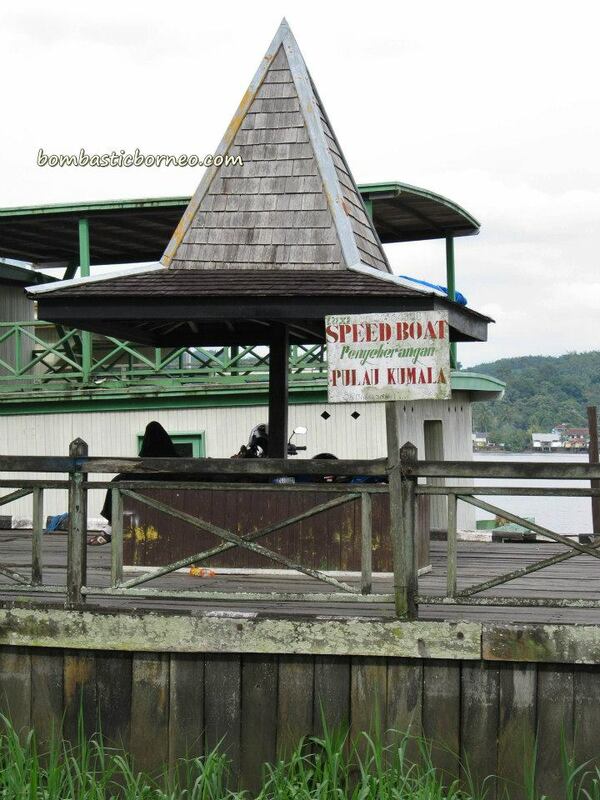 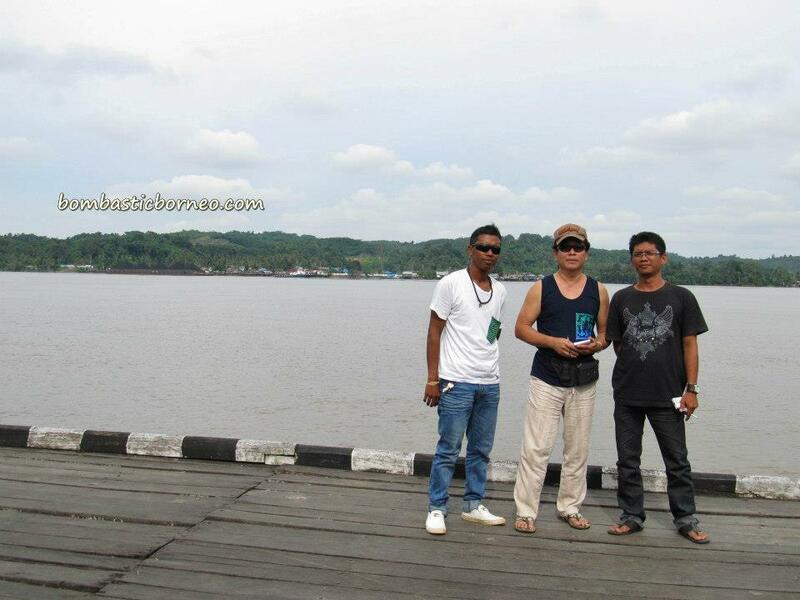 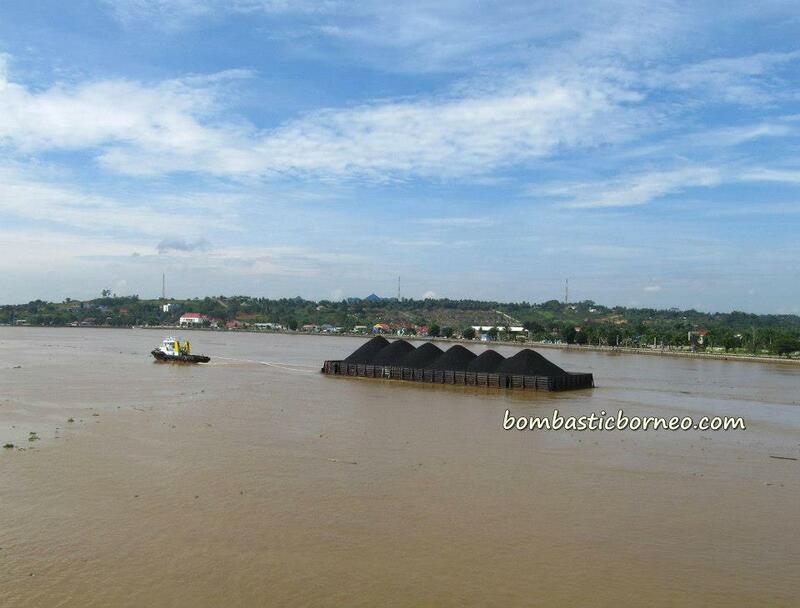 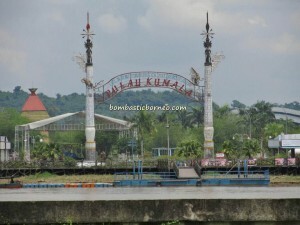 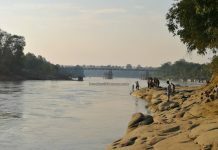 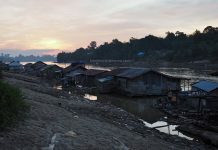 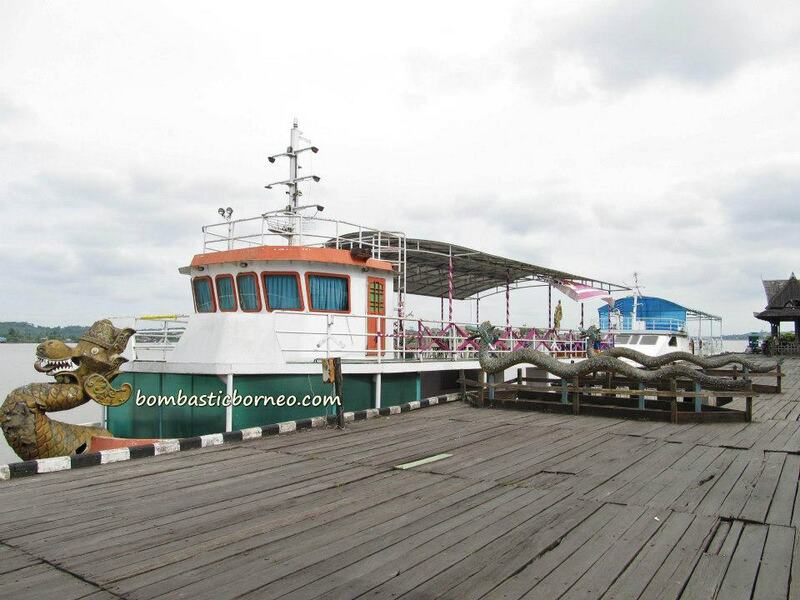 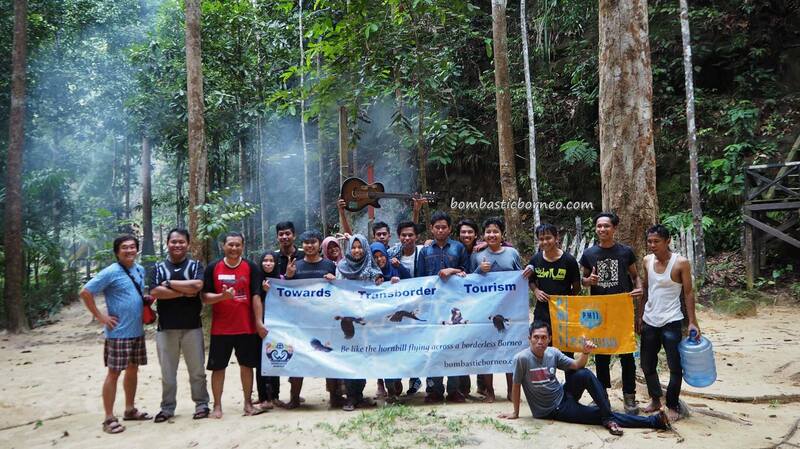 Pulau Kumala – The island is located in the middle of the Mahakam river basin with recreational facilities for tourists. 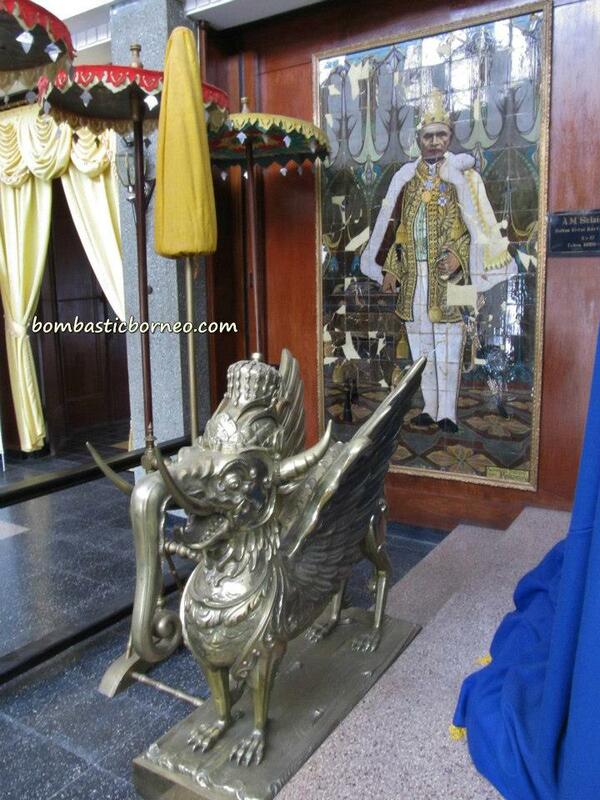 Lembu Suana – Iconic figurine consisting of a combination of elephant head, buffalo horns, eagle wings and fowl legs. 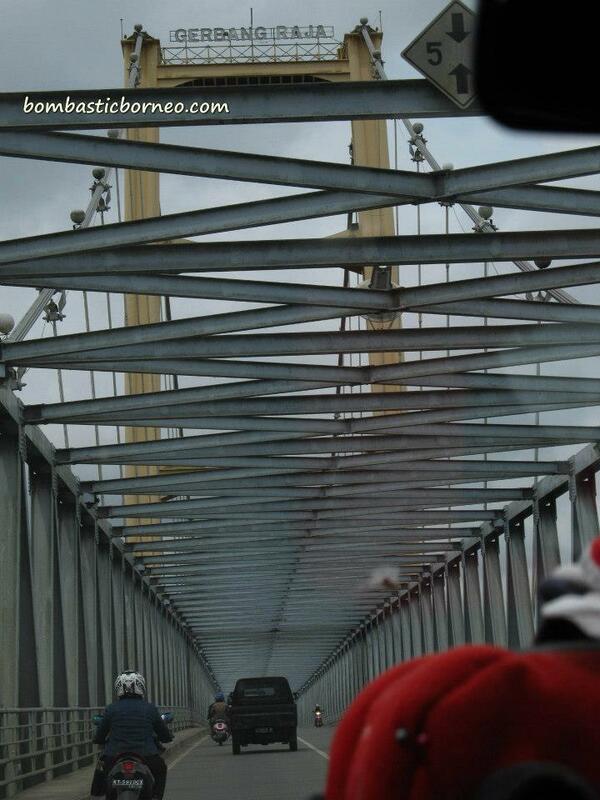 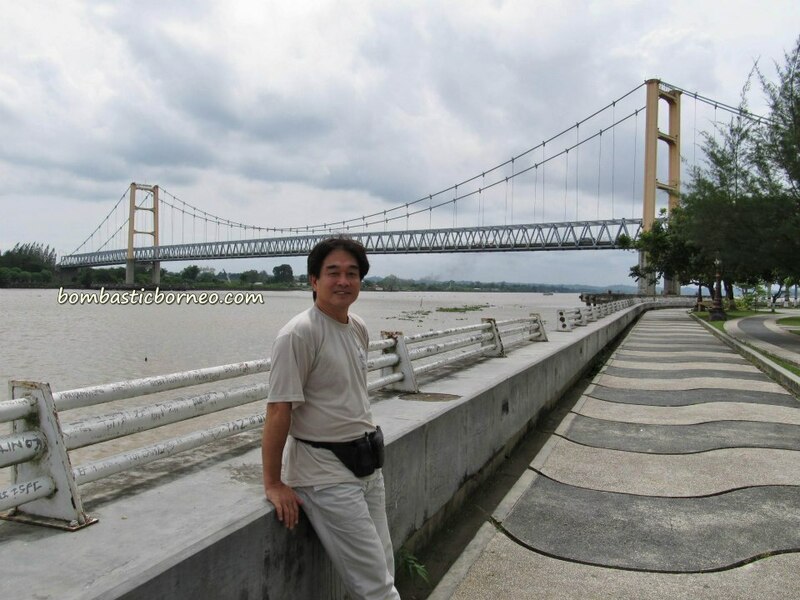 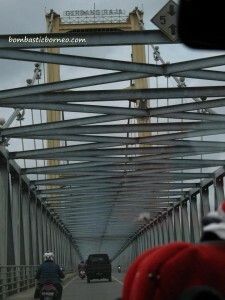 Kutai Kartanegara Bridge which crossed over the Mahakam river was the longest suspension bridge in Indonesia. 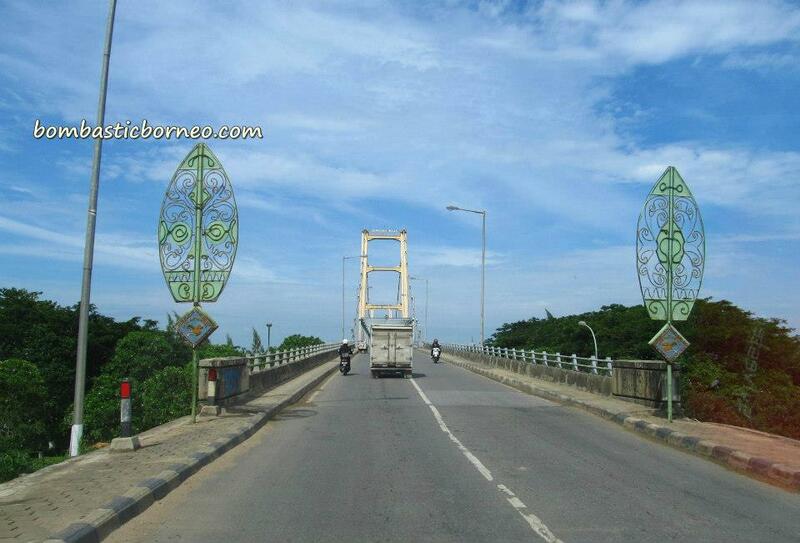 Just 2 weeks after we took these photos the tragedy happened, the bridge came tumbling down killing scores of people. 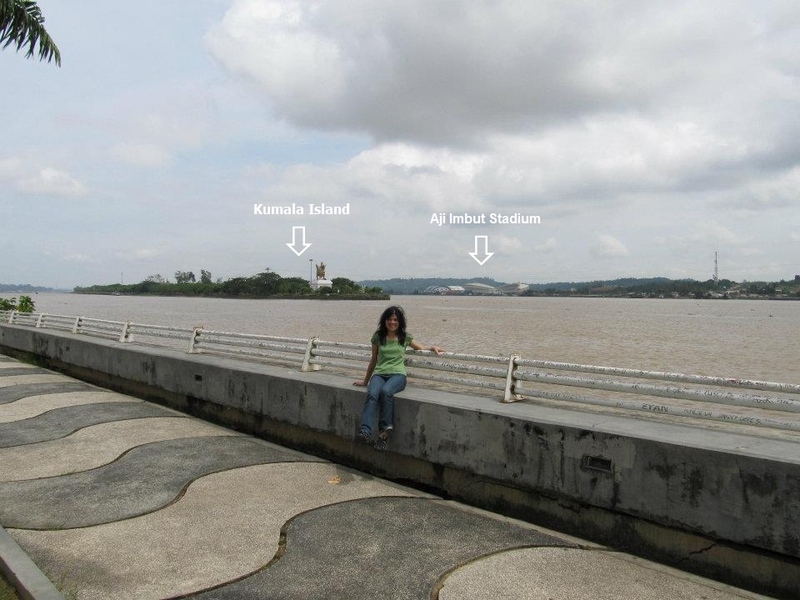 Aji Imbut Stadium (or Perjiwa Stadium) – Is a multi-purpose stadium in Tenggarong. 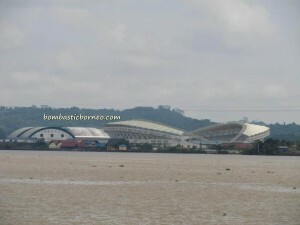 Completed in 2009, this stadium has a capacity of 35,000. 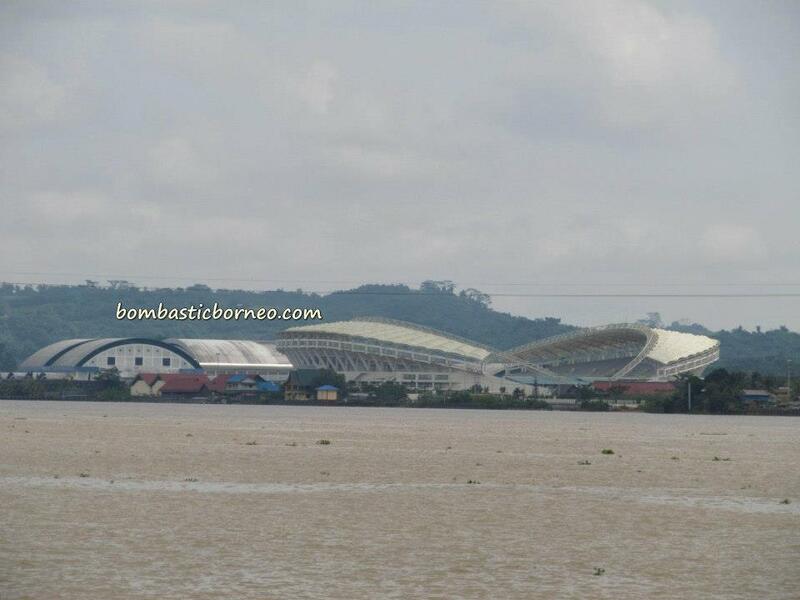 It is the only stadium in Indonesia with a retractable roof.